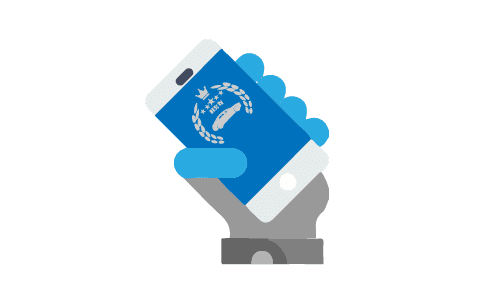 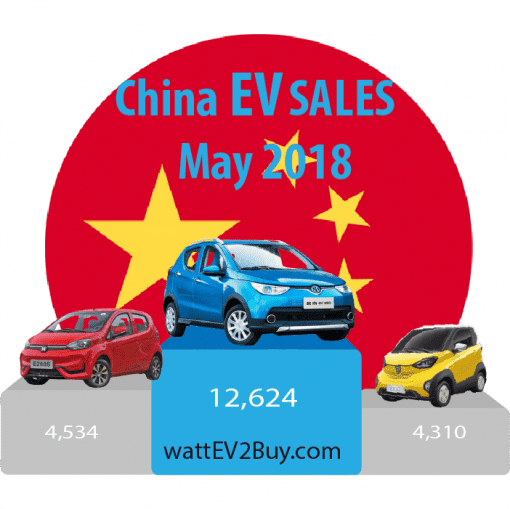 Welcome to wattEV2buy’s report for China EV sales in May 2018. 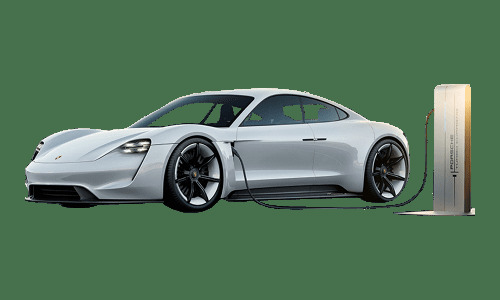 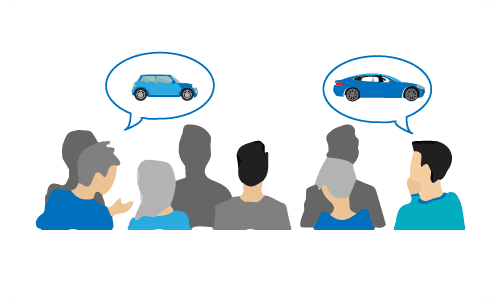 We look at the Top brands and models, the gainers and losers and how the battle between battery electric (BEV) and plug-in hybrid (PHEV) technologies play out. Chinese EV Sales nearly tripled on that of February, selling 92,188 units, a 132% increase on May 2017. 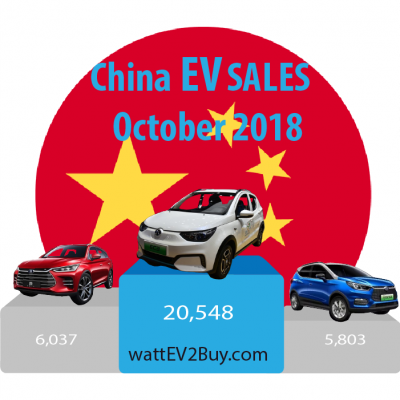 The BAIC EC180 retained its dominant lead and sold above 10,000 units. 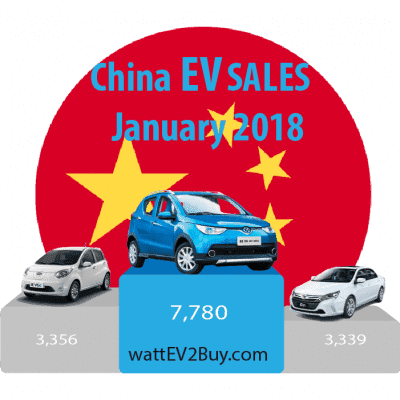 New PHEVs models from WEY and Han Teng also impressed in their first month. 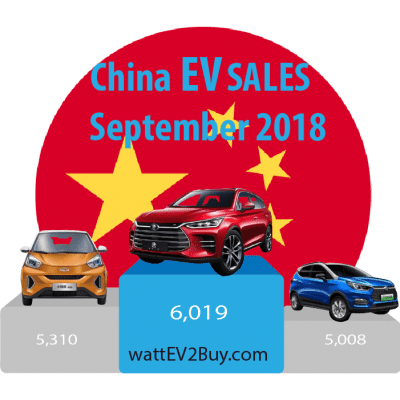 A total of around 73,000 pure electric (BEV) and some 19,000 plug-in hybrid models were sold in May 2018.